Peel Road Runners were once again blazing the global running trail last week – this time it was over in Russia. 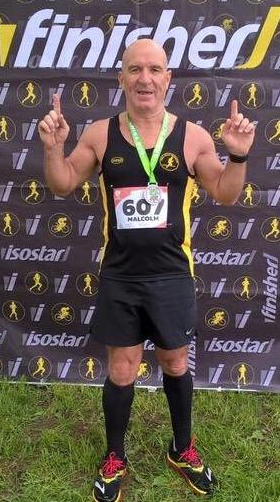 Malcolm ‘Bembo’ Bembridge was running the Gatchina 15k Trail Run over in St Petersburg, Russia. His time for the race was an unofficial 1hr 18mins. Val Lawson was at Melton Mowbray running the Road2Recovery Half Marathon. However, due to the rather hot weather conditions being experienced last weekend the race was shortened for safety reasons to 10miles. In very uncomfortable conditions Val still finished with a time of 1:54:00hrs. Peelers once again at turned out at the Kingsbury Water Parkrun. Lee Rickards was the first Peel Road Runner to finish line and crossed the line in 5th place overall with a time of 19:27mins. Behind Lee was Simon Smith with 20:46mins, Zoe Schnepp with 23:10mins and Tim Mudd with 23:18mins. 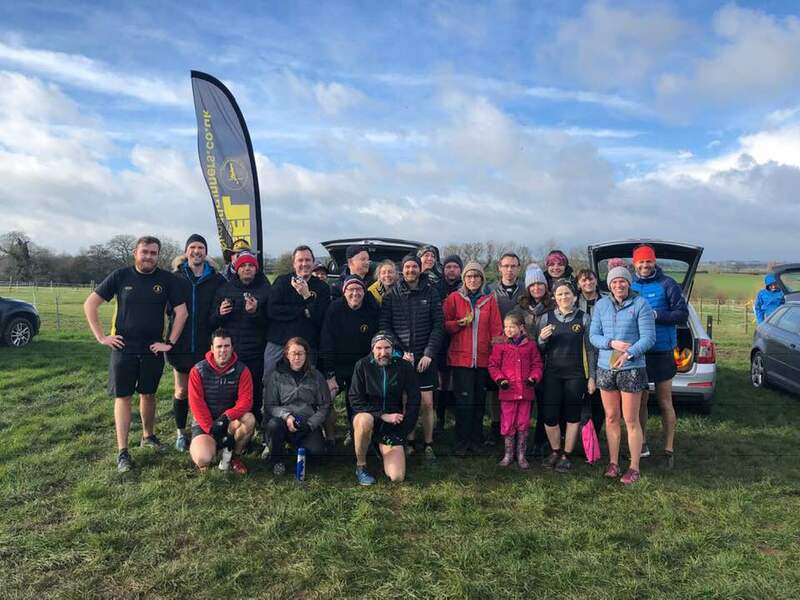 Richard Finnigan ran a 4 year best time of 23:30mins, Stuart Hatton close behind with 23:43mins, Shaun Coyle with 25:02mins and Jo Insley with 29:39mins. Over at Brueton Park, Solihull, Robert Hirst was the first of two Peel Road Runner to finish with a time of 24:27mins and behind Robert was Michael Stevenson who finished with a time of 29:26mins. Nickolas Neale was once again the solo Peel Road Runner at Perry Hall Parkrun crossing the line in 21st place with 23:10mins.